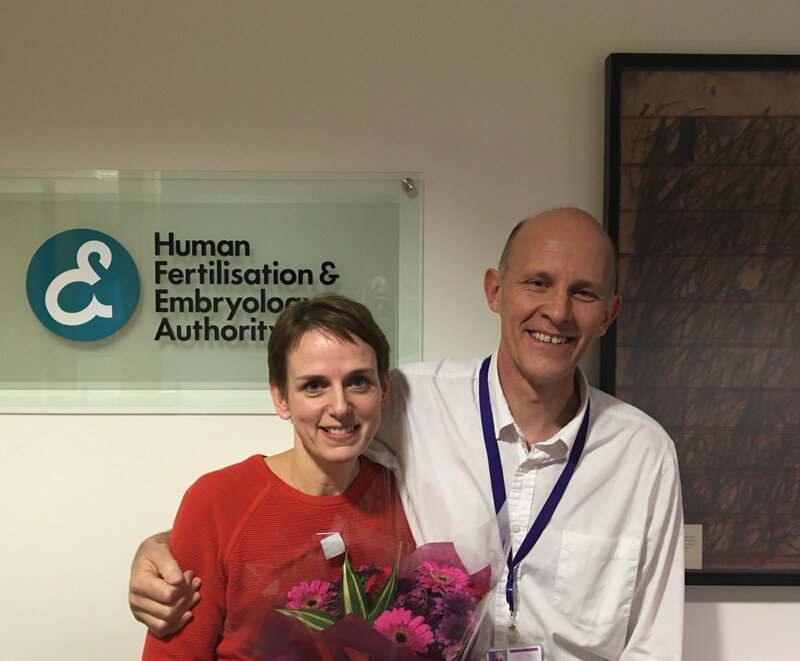 I don’t often put personal posts on this blog, but today I did want to say thank you to Juliet Tizzard who is leaving her role as Director of Strategy and Corporate Affairs at the regulatory body for fertility treatment, the HFEA. If you’ve been to the Fertility Show in the past, you may have seen Juliet speaking there about how the Choose a Fertility Clinic pages on the HFEA website can help if you are trying to decide where to have treatment. She’s driven some of the exciting steps forward for the HFEA such as the new website where patients can find lots of helpful information about different clinics and can give feedback after they’ve had treatment. Juliet is moving on today to the Health Research Authority where she will do a fantastic job – but she will be missed! This entry was posted in Advice and support, HFEA and tagged Choose a Fertility Clinic, Fertility Show, HFEA, infertility, Juliet Tizzard by fertilitymatters. Bookmark the permalink.